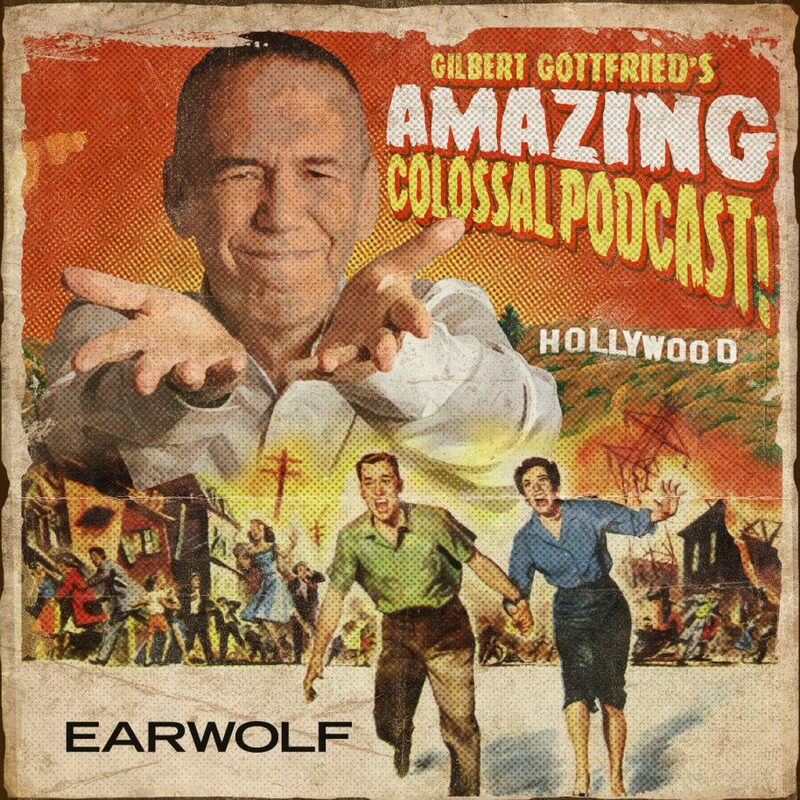 Michael recently spoke with Gilbert Godfreid and Frank Santopadre on their popular podcast, “Gilbert Godfreid’s Amazing Colossal Podcast”. 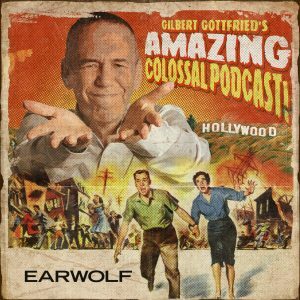 During the nearly two-hour long interview, Michael talked about the golden age of film music, his influences, and more! Listen to the full episode at Earwolf by clicking here. 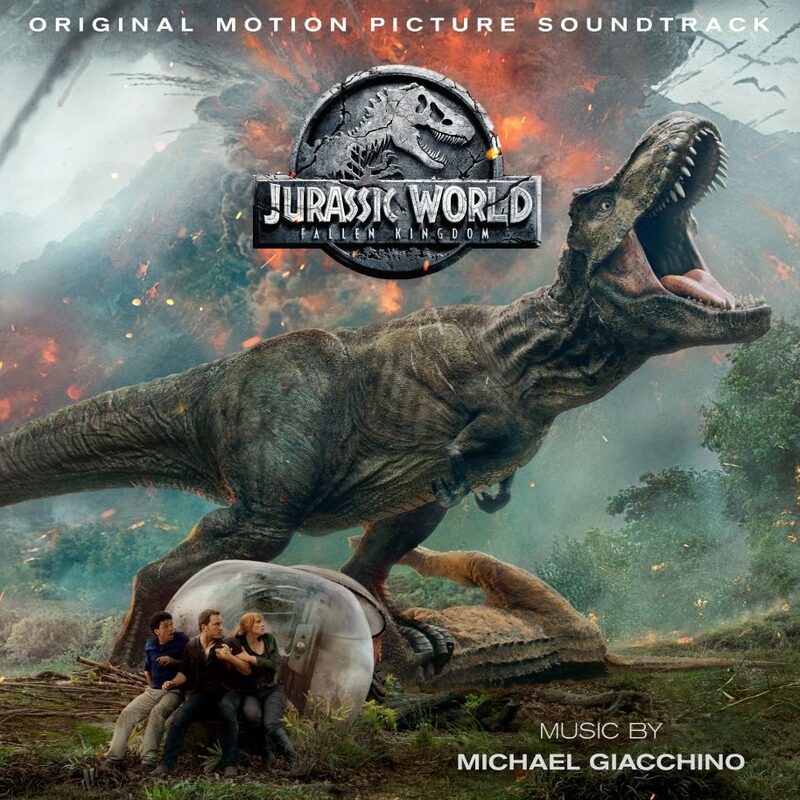 Earlier this spring, Michael recorded new music for the Incredicoaster ride, which recently opened at Pixar Pier at Disney California Adventure in Anaheim, CA. You can read about the new ride here and check out the video about the music below!